Scheduled Maintenance | Auto Japan, Inc. Your vehicle is a big investment and we want to keep it safe and reliable for you. Maintenance is not only essential to keeping your vehicle operating properly, it can also enhance your vehicle’s resale value. 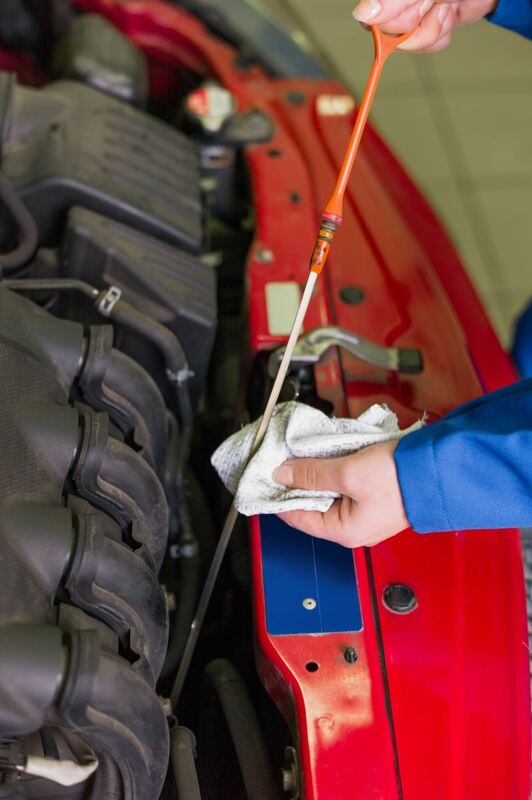 Besides making sure your vehicle drives smoothly for years to come, following the scheduled service recommendations will also keep your warranty in full coverage. Auto Japan can provide you with a maintenance and service schedule that will keep your vehicle running longer and healthier.